This unit of inquiry for students in World History I begins with the establishment of the Roman Republic. Students will proceed to learn how the growth of the Roman Republic eventually led to the establishment of the Roman Empire in Western Europe. As we analyze Rome's progression from a small village into a republic, students will see how the changes in Roman leadership had an influence on the development of the Roman Empire. As the unit comes to an end, students will understand that even though the Roman Empire eventually declined, its influence still survives in much of the world today. How did the growth of the Roman Republic lead to the establishment of the Roman Empire in Western Europe? How did the development of the Roman Republic influence future governments? 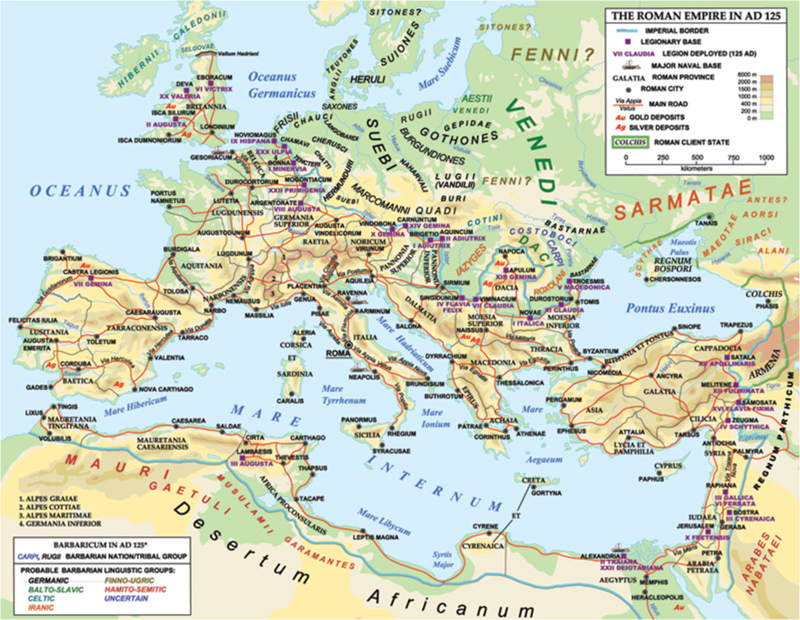 How did Roman conquest lead to the expansion of the Roman Republic? How did Roman leaders try to fix the issues that Rome faced after the Punic Wars? 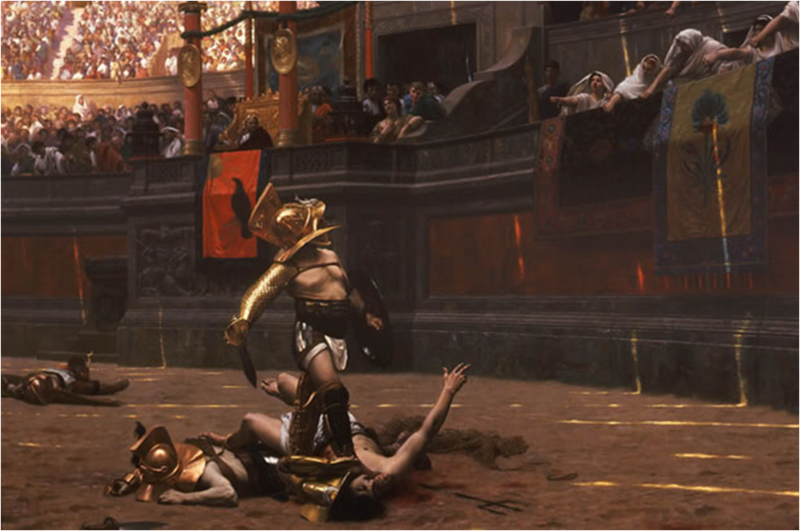 How did life in Rome improve during the Pax Romana? How did Roman culture influence world civilization? How did the Germanic tribes replace the Roman government? With the establishment of the Roman Republic, Rome gradually transitions from a small village into the world’s most powerful empire. Changes in Roman leadership had an influence on the development of the Roman Empire. 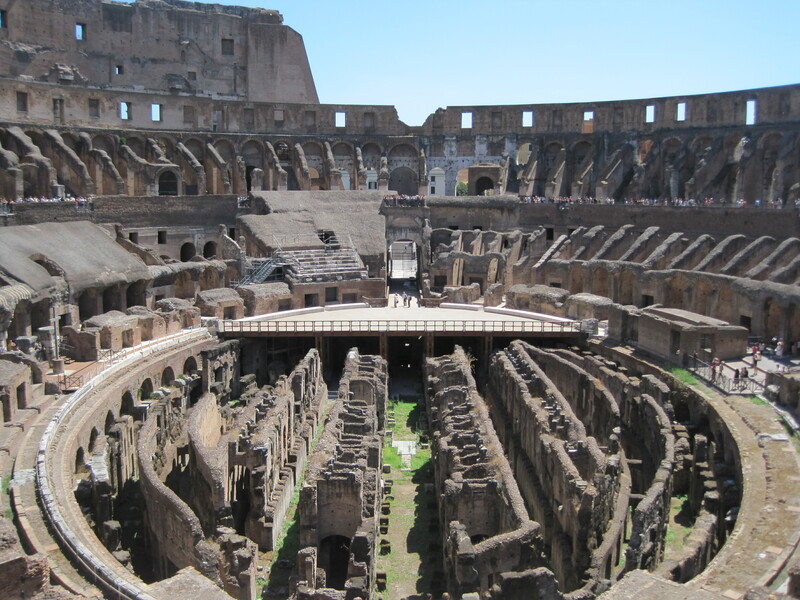 Even though the Roman Empire collapsed, its influence still survives in much of the world.